Raffy Fortuna knows all about luck, and she’s not interested in pushing it. But sometimes luck pushes you to the places you least expect. Sassy Italian-Australian newspaper reporter Raffy has been ultra-superstitious ever since her ex-fiancé saw her in her bridal gown before they got hitched – and left her at the altar. But as luck would have it, one of her new assignments at Press Publishing is a feature series challenging some of the most common superstitions in the lead-up to Friday the thirteenth. 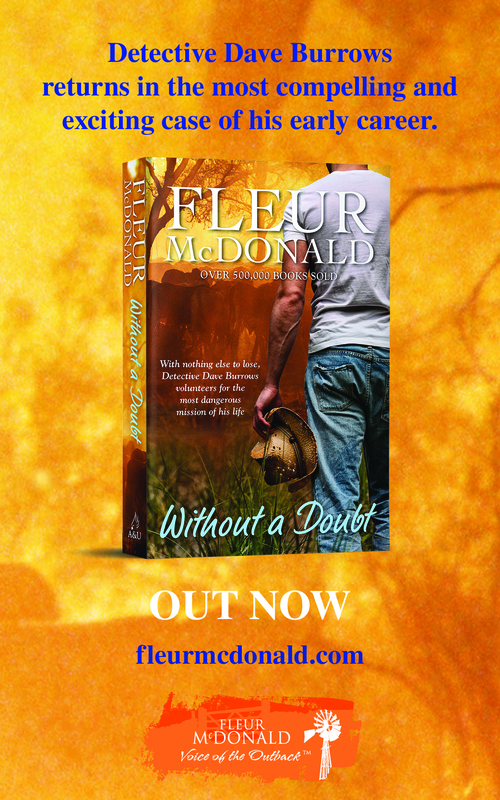 You can find out more about this book at Carla’s website and by it at HarperCollins. 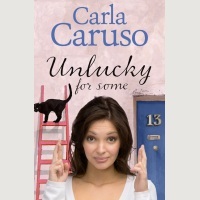 Congratulations Carla on your new release. Looking forward to a great read. It is amazing how old superstitions become part of your behaviour as I never put shoes on the table as my grandmother said not to. Yes she was superstitious, with no walking under ladders and no putting up umbrellas inside. Just recently a receptionist tried to book a medical appt for me for Friday the 13th and I said no as why push it, when I continue to need all my luck with a pesky medical condition. That sounds a fun concept. I can’t recall any brooding or intriguing cameramen accompanying me on any of my story assignments (which seems like a lifetime ago now) but it would be great fun to read a story like that, though! Congratulations on your new book Carla! Thanks for reading the post, Barbara!